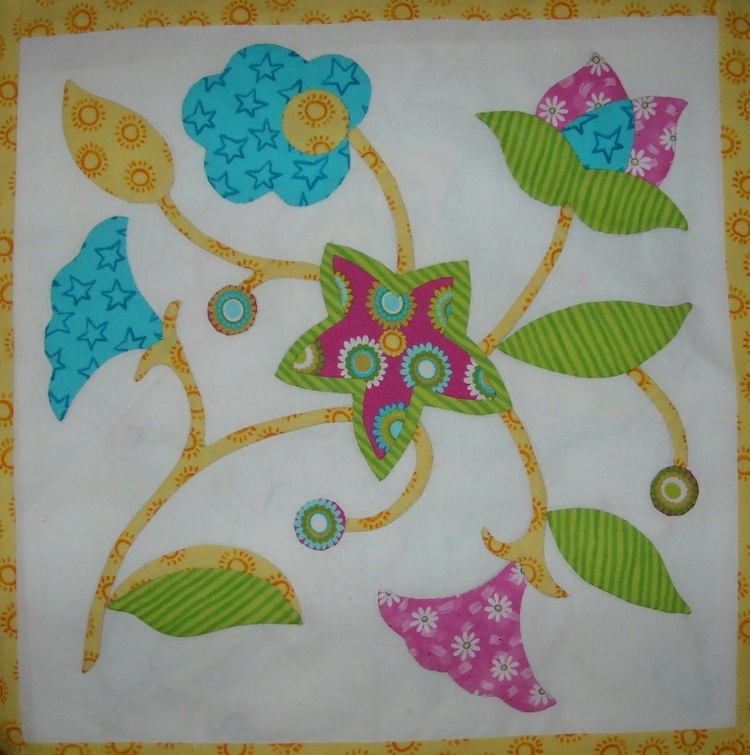 The fourth and final applique block! Have you been keeping up so far? I’ve seen the blocks that some of you have been doing, and I’m so impressed! My sister, however, won’t show me hers. She’s keeping them hidden and isn’t going to show her quilt to me till she’s all done. Hmpf! And you can download the printable PDF HERE. On May 1, we’ll begin the piecing process that will get your blocks set together into a finished quilt. Be ready!